Kemble Pianos was established in1911 by Michael Kemble. The company were originally based in London, then later moved Milton Keynes, England. Kemble’s factory was owned by Yamaha since the mid 1980′s. It sadly closed it's doors at the end of 2009 and moved production to Indonesia. One of the most well known Kemble models was the compact Kemble 'Classic' which was shorter, having just 85 notes rather than the standard 88. This popular small piano can still be found on the market today. We usually have atleast one pre-owned Kemble Classic upright piano in stock, or a very simliar style piano often branded as 'Chappell' 'Moore & Moore' or 'Cramer'. All of these pianos have 85 notes and measure a mere 130cm in length. Kemble pianos are renowned for their build quality and nice tone. Often slightlymore mellow in tone, they are a good piano for someone who favours the sound of older pianos, but is looking for a modern instrument. 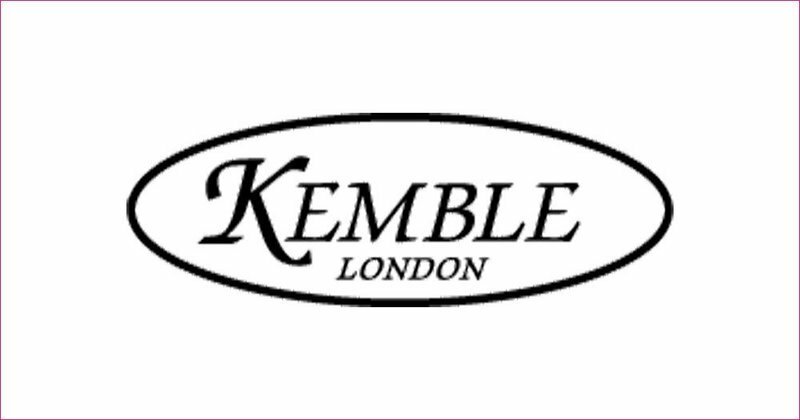 The Kemble piano company was started in 1911 by Michael Kemble in Stoke Newington, North London. 1950 – Michael’s son Robert took over the running of the company and moved to Bletchley. 2009 – Kemble collaborated with Bosendorfer to release a special edition Chopin piano for the 200th anniversay of Chopins birth. 2009 – Piano manufacture moved to Indonesia.